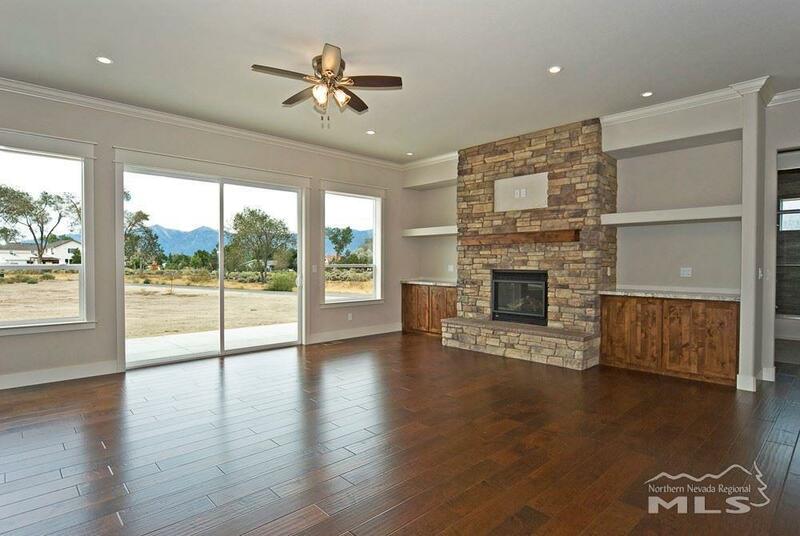 Brand new construction on a spacious one acre lot with breath taking views of the Sierra mountain peaks. 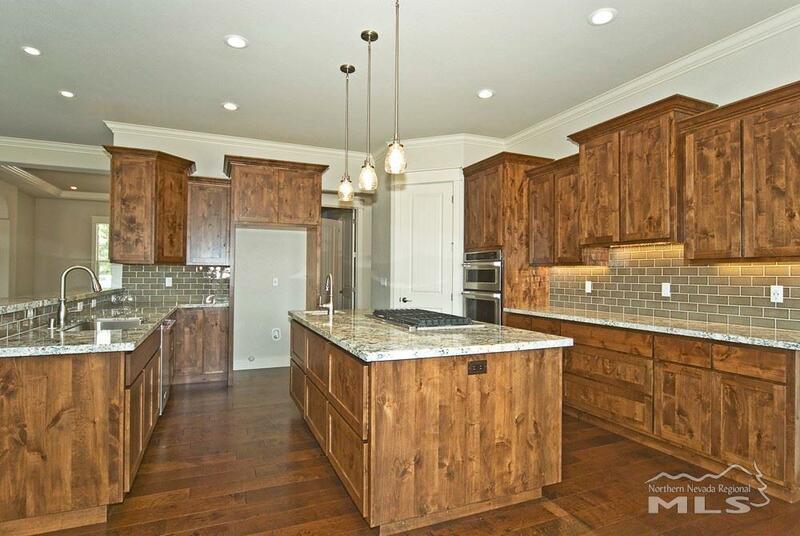 This 2000 square foot home boasts an open floor plan. 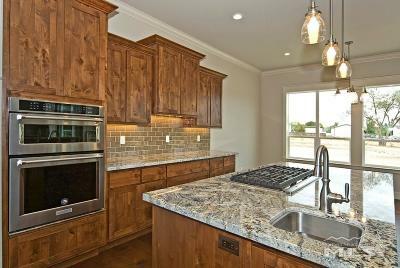 The kitchen will feature custom cabinets, granite counter tops, a large pantry, and center island. 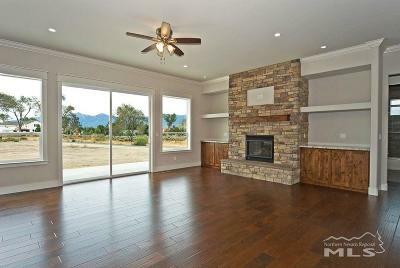 The large great room will be complete with a pellet fire place including custom rock work by Great Basin Masonry.